"Your Full Service PowerSports, Compact Tractor, Trailer and Marine Dealer, where service and support after the sale matters!" Reliability, flexibility, power, and efficiency - all within our reach. Take your time on the water to a whole new level. 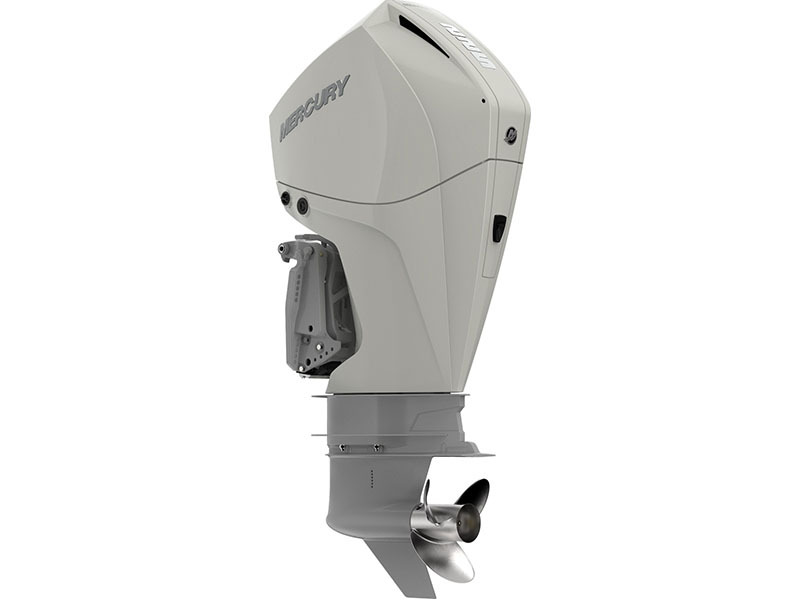 Mercury FourStroke engines deliver unsurpassed power and performance in an efficient, reliable package. Tougher, smaller, and lighter than any other outboard motor on the water, built to go the distance on a wide variety of boats, and guaranteed to get you the most out of every adventure. Gearcase options - 4.8 in.